Snap a photo of your favourite Waitrose product and share with us the reason why. 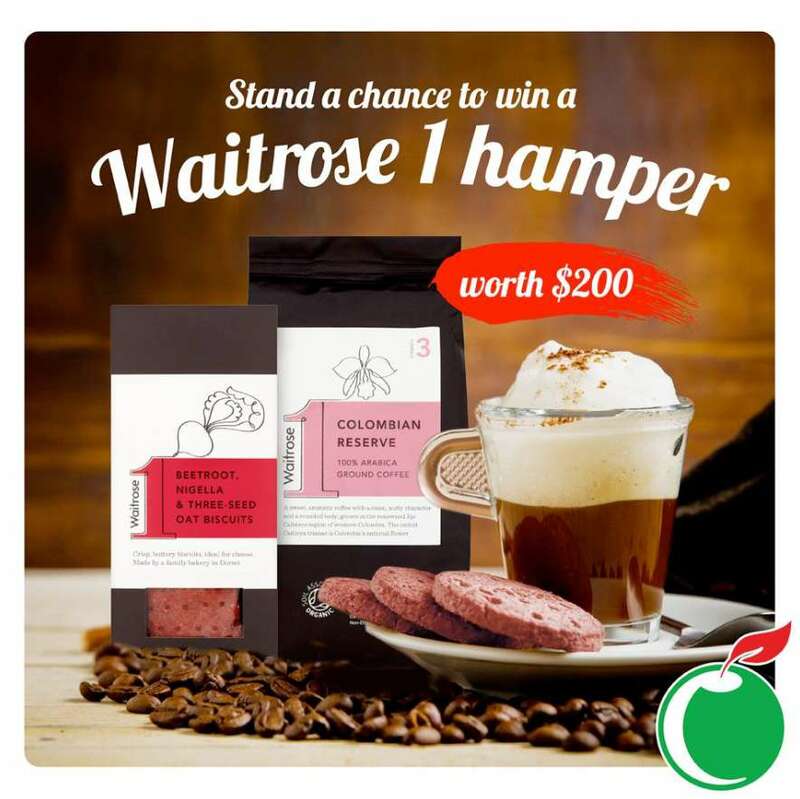 Two lucky readers will stand a chance to win an exclusive hamper of Waitrose 1 (Waitrose’s first premium range) products worth $200. The contest closes on 30 April. Kindly refer to the event page https://www.facebook.com/events/1326363497441130/?ti=cl for more details. Find out more at Cold Storage Singapore.